Google engineers Warn Of Serious Unpatched Adobe Reader Flaws Adobe has missed dozens of vulnerabilities in Reader in this week’s Patch Tuesday run according to Google engineers who reported the flaws. Sixteen vulnerabilities still affected the Windows and Mac OS X versions, while 31 critical and “trivially exploitable” bugs were found in the Linux application. Of particular concern to Google’s Mateusz Jurczyk and Gynvael Coldwind are bugs in Reader for Linux, although other issues affect versions for Windows and OS X. For the Linux version, which went completely unpatched, Adobe and Google have been working together to counter 14 “new unique crashes” and nine “test-cases” that were potentially exploitable for remote code execution. When Adobe released a new version of Reader for Windows and Mac OS X earlier this week, it patched 12 vulnerabilities, but another 16 remained unpatched. Jurczyk and Coldwind decided to come forward with information on those flaws in the interest of user safety, as Adobe has no plans to issue additional out of band updates before 27 August. “Considering that fixing the first twenty four crashes took twelve unique code fixes, it is expected that the remaining crashes might represent around eight more unique problems. Adobe plans to fix these remaining bugs and issue an update for the Linux version of Reader in an upcoming release,” the Google researchers said. 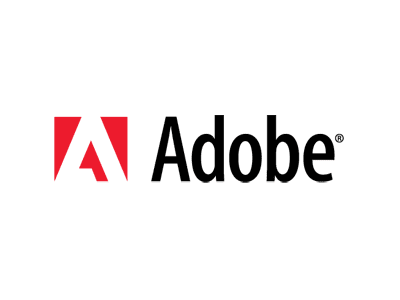 Adobe released new versions of Adobe Acrobat, Reader, Shockwave, and Flash to patch security holes in those products as well. Check out the details of the Microsoft and Adobe security bulletins to figure out which ones apply to you, and prioritize the patches that are most critical or have the greatest potential to impact your PCs.